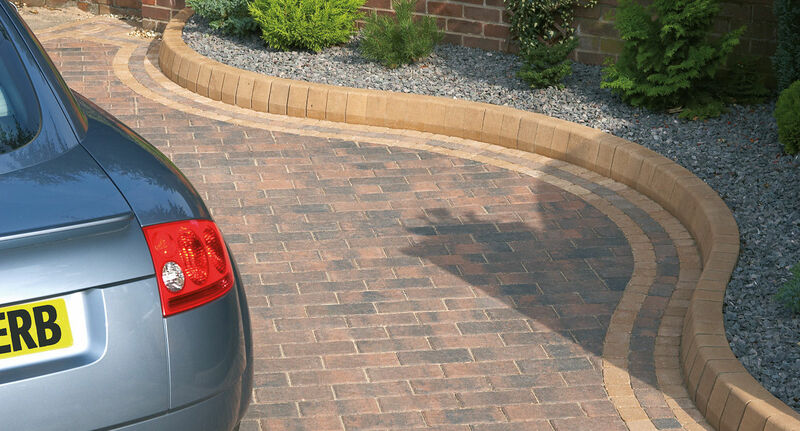 The Plaskerb range of KERBS and ACCESSORIES has been specifically designed to give that distinctive edge to your driveway, path or patio. 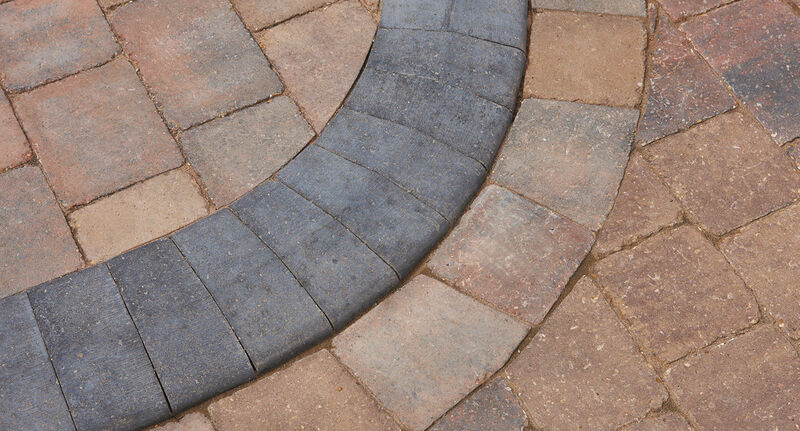 Edging not only looks good but it is essential to prevent the escape of the laying course material from beneath the paving. Laid along the perimeter of a paved area, Plaskerb units also help to support traffic loads as they contain lateral movement and prevent rotation of the blocks under load. PLASKERB EDGE RESTRAINTS The Plaskerb range comprises of Large and Small Kerbs, Weathered Plaskerbs, a range of special Radial Plaskerbs and Supplementary Units suitable for a variety of applications. 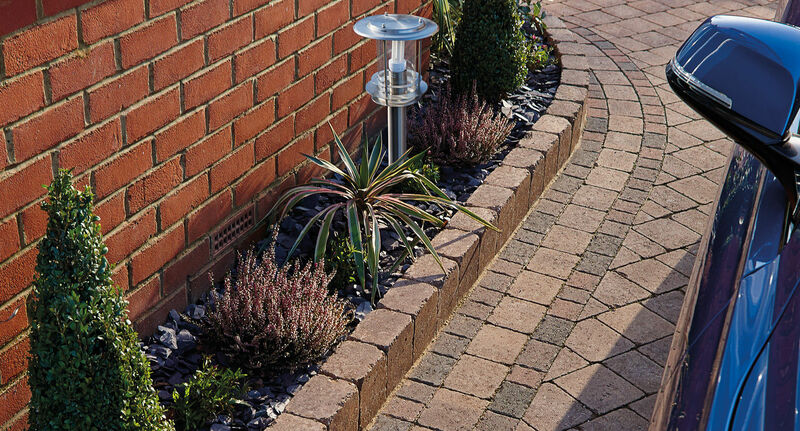 PLASKERB units are produced in four colours: Brindle, Charcoal, Red and Buff with the WEATHERED KERB available in Granite Stone and Peakstone. PLASKERB RADIAL BLOCKS Plaskerb Half Batter, Chamfered and Bullnose Radial Blocks have been designed to reduce the need for cutting on site. 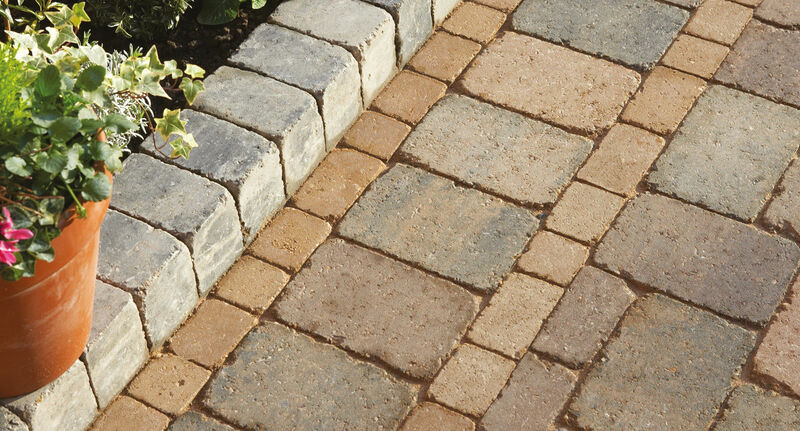 They are available in two sizes, large and small, and have two different profiles on each block. 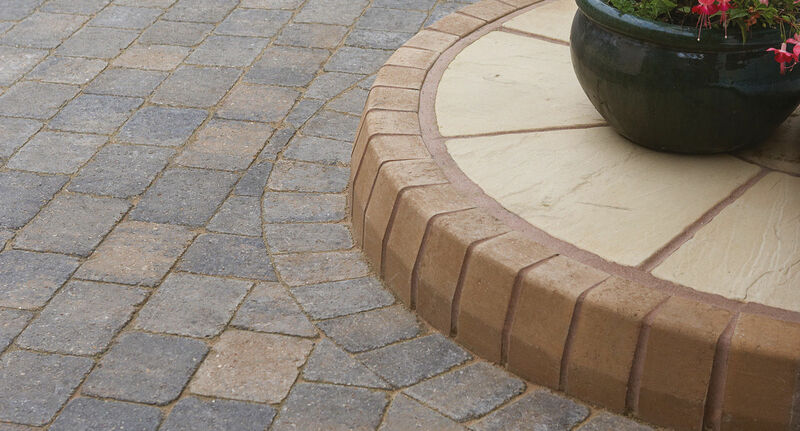 They can be laid one way with a half batter or the other way with a bullnose edge and are designed to complement the existing range of Plaskerbs and Accessories. 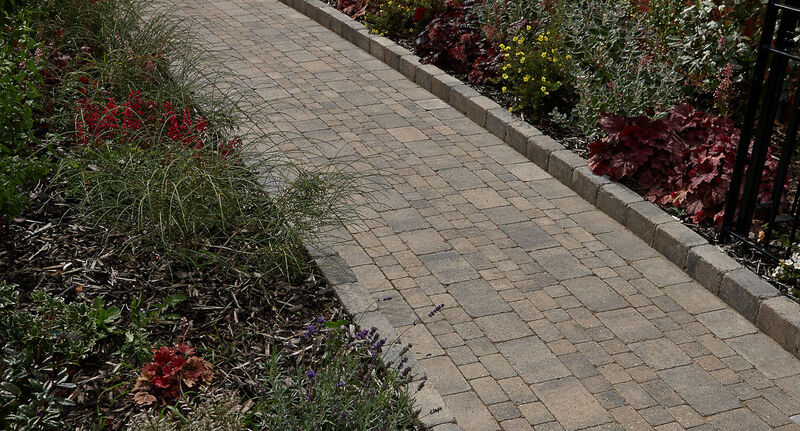 Available in four colours, Red, Buff, Brindle and Charcoal, they can be used on their own or combined with standard Plaskerbs to create the finishing touches to any drive or patio area. 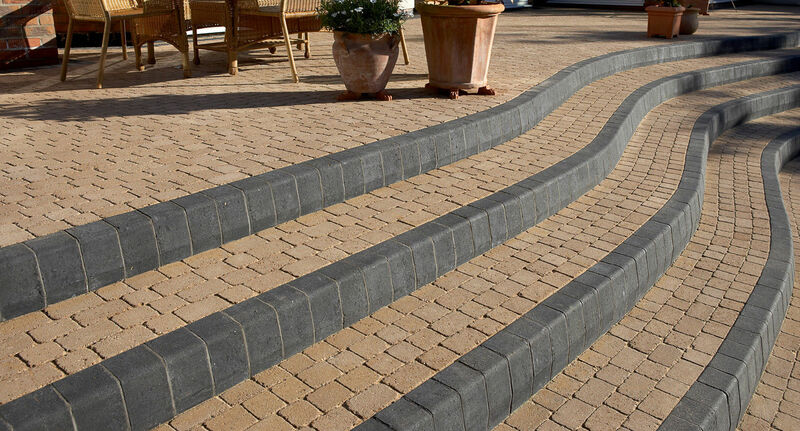 PLASKERB CHANNEL BLOCKS These Channel Blocks are specifically designed to help clear standing water and drainage in most domestic driveway applications. 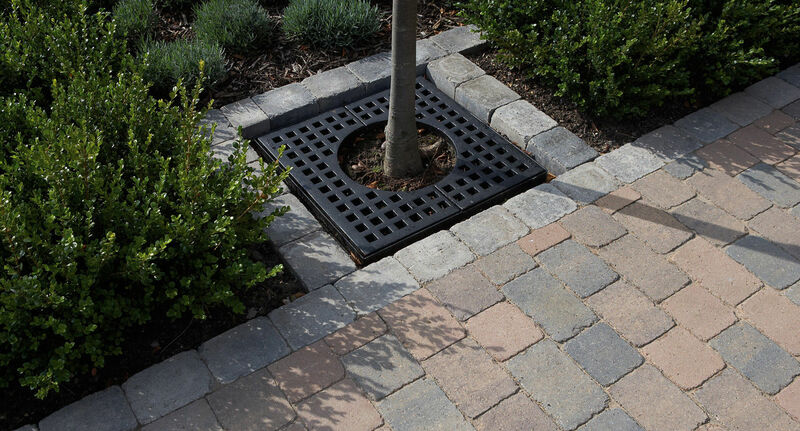 Conventional concrete block paved areas are impermeable pavements, so a surface water drainage system should be installed. 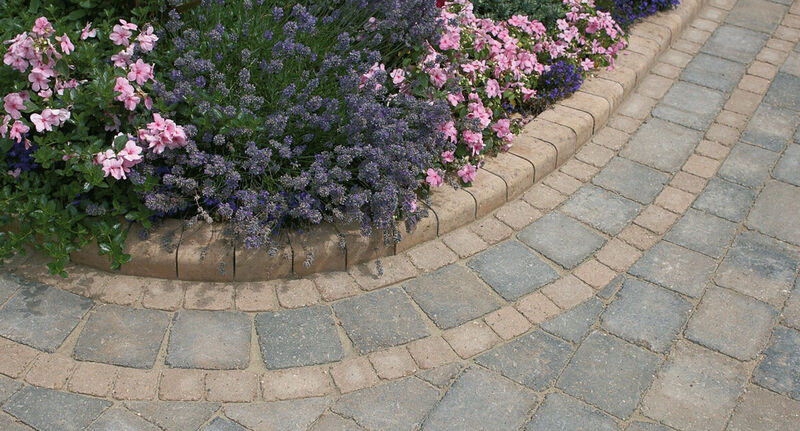 COMO CIRCLE STARTER SETT This Starter Sett is ideal for use as the centre block of a Como circle feature. 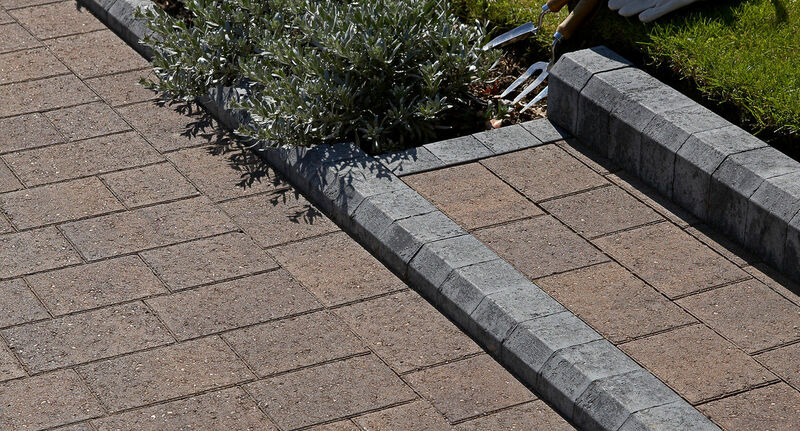 PLASMOBIITY KERB 99 The Plasmobility Kerb 99 has been designed in accordance with disabled access guidelines and it is recommended that this kerb is used in conjunction with Plasline Mini Chamfered Plaspave. MANHOLES Plaspave laid in a stretcher or soldier course can be used to make a feature of unsightly ironwork such as manholes. Where the manhole cover has straight sides, blocks can be laid in a stretcher course and butted up against the unit. 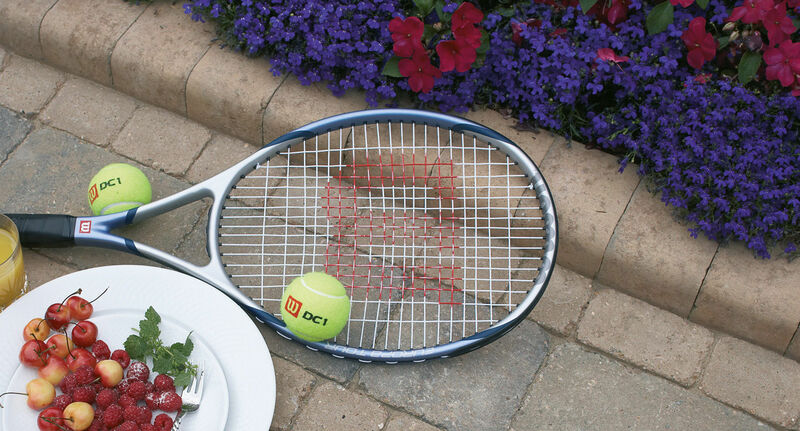 Alternatively, a recessed manhole cover can be incorporated into the laying pattern.